Good morning! Below are some of the top tech startup news stories for today, Tuesday, April 9. 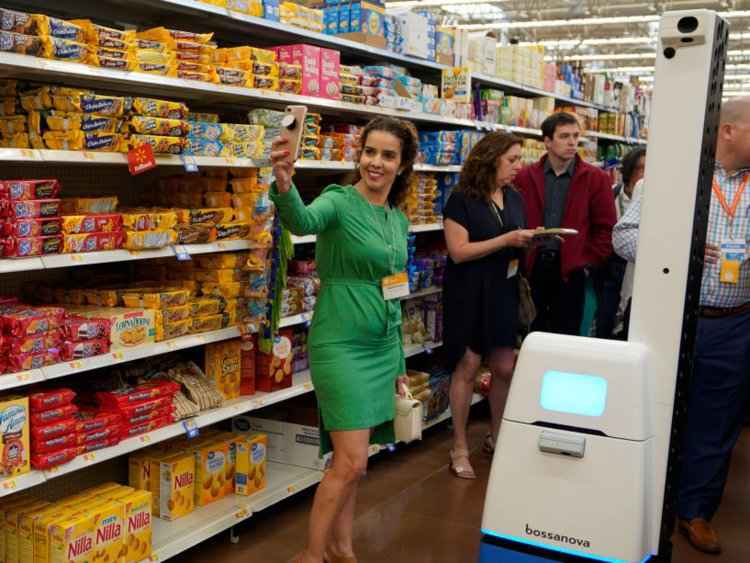 Walmart is rolling out robots to monitor inventory, scrub floors and keep labor costs down. 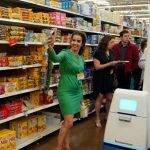 The word’s largest retail giant Walmart is expanding its use of robots in stores to scan shelves, clean floors and unload trucks. It is part of the company’s efforts to control and keep the labor costs down as it spends more to raise wages and offer new services like online grocery delivery. Walmart plans to roll out the robots to at least 300 stores this year. It also plans to deploy autonomous floor scrubbers and add machines that scan shelves for out-of-stock products. Travel activities and services booking platform Klook raises $425 million Series D led by Softbank. Klook, a world-leading travel activities and services booking platform, has raised $225 million in its Series D+ investment to accelerate global expansion and expand service offerings. The round, which increases the company’s total Series D funding round to US$425M, was led by SoftBank Vision Fund, with participation from existing investors, including Sequoia China, Matrix Partners, TCV, and OurCrowd. Pinterest is lowering its IPO valuation; sets planned IPO price below last valuation. Perhaps Pinterest is learning from Lyft, the social image-search startup is planning to lower its share price for its initial public offering (IPO) to between $15 and $17. 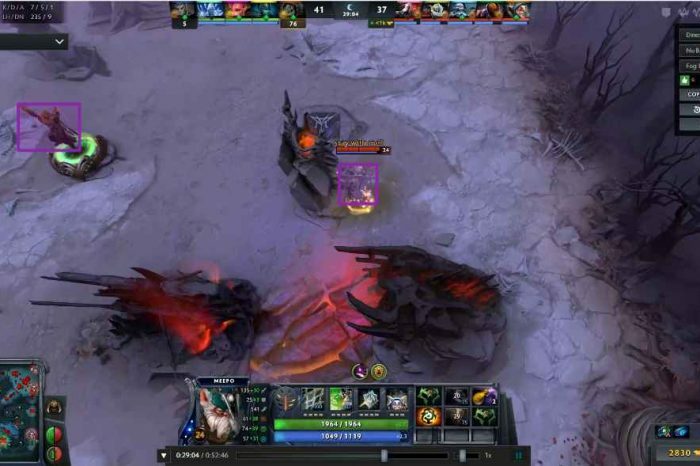 The new range is below where it last raised money privately, which is currently valued at $12 billion. Pinterest plans to sell up to 75 million shares in the IPO, which at the midpoint of the price range would raise roughly $1.2 billion, which is below the total funding of $1.5 billion. Founded in 2009 by Ben Silbermann, Evan Sharp, and Paul Sciarra, Pinterest is a visual bookmarking tool for saving and discovering creative ideas. Avail Raises Additional $2.5 Million to Help Do-It-Yourself (DIY) Landlords and Tenants Simplify the Rental Process. Avail (formerly Rentalutions), the first and only end-to-end online platform that streamlines the rental process for do-it-yourself (DIY) landlords and their tenants, today announced a $2.5 million funding round to accelerate the continued growth of its online platform. The latest capital infusion, which brings the total funding raised to date to $5.4 million, was led by Cultivation Capital, a St. Louis-based venture capital firm. UK-based aerospace startup Reaction Engines just passed a ‘hugely significant’ milestone with its revolutionary air-breathing rocket engine capable of hitting more than 2,500 miles per hour. Almost a year ago today, on April 11, 2018, we wrote about the UK-based Reaction Engines when Boeing and Rolls-Royce and led a $37.5 million investment space engine startup. Today the company announced it has passed a ‘hugely significant’ milestone with its hypersonic flight technology that could one day allow aircraft to fly at Mach 5 speeds – that’s five times faster than the speed of sound or 3,836 miles per hour. China is considering a nationwide ban on bitcoin mining and other cryptocurrencies. In a draft list of industrial activities published by China’s National Development and Reform Commission (NDRC), the Chinese government is considering a nationwide ban on mining bitcoin and other cryptocurrencies. The latest list, published on Monday. It includes cryptocurrency mining on the list of industries to phase out.